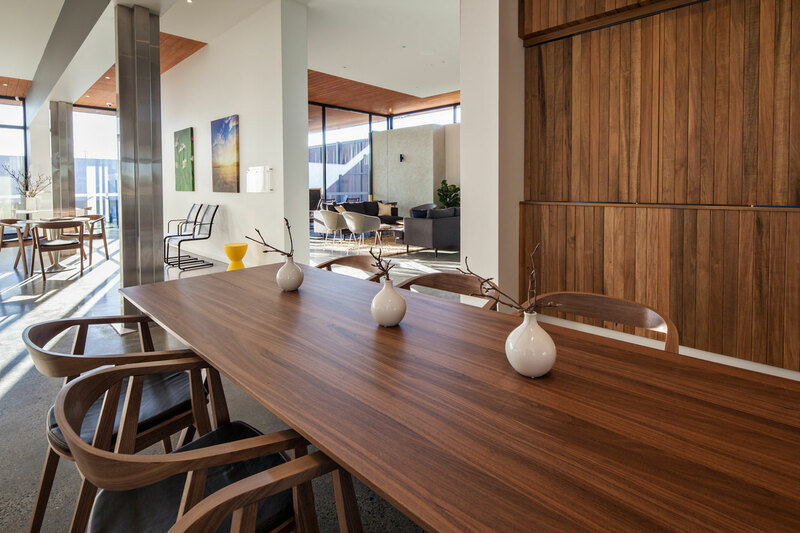 More than just a building, Club Trillium is a place for residents to connect with family and friends, and contributes to the liveliness of a new local community. It is a hub of social, physical and cultural activities. 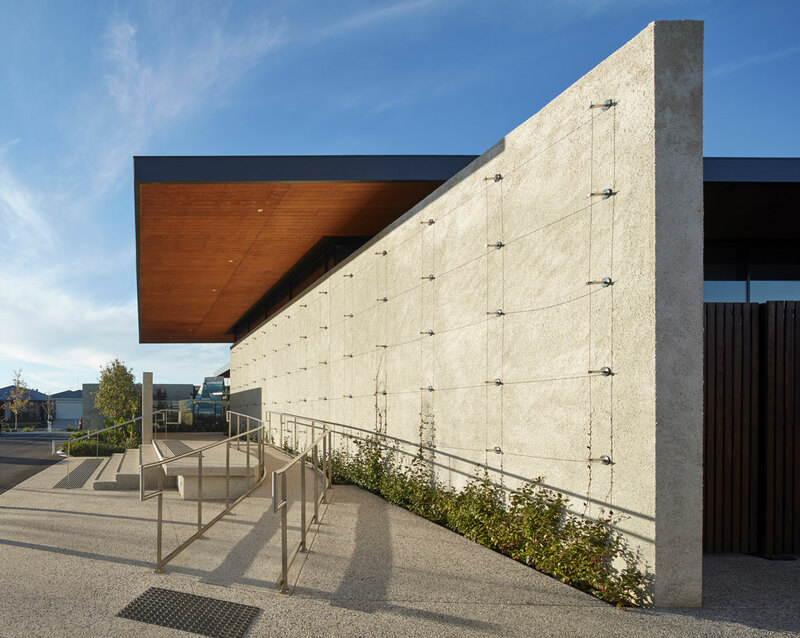 The club house sits in the context of a large open space and on the main spine of a new estate in Melbourne’s northern growth corridor. 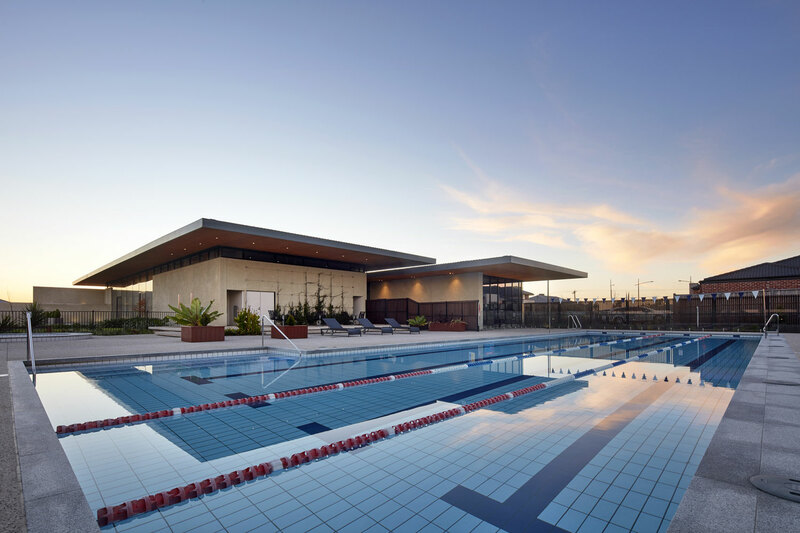 Set in landscaped gardens, the main functional space includes a gymnasium, function rooms, 25m lap pool and kids pool, and tennis court. An outdoor deck provides views to the pools and across to adjacent parkland. 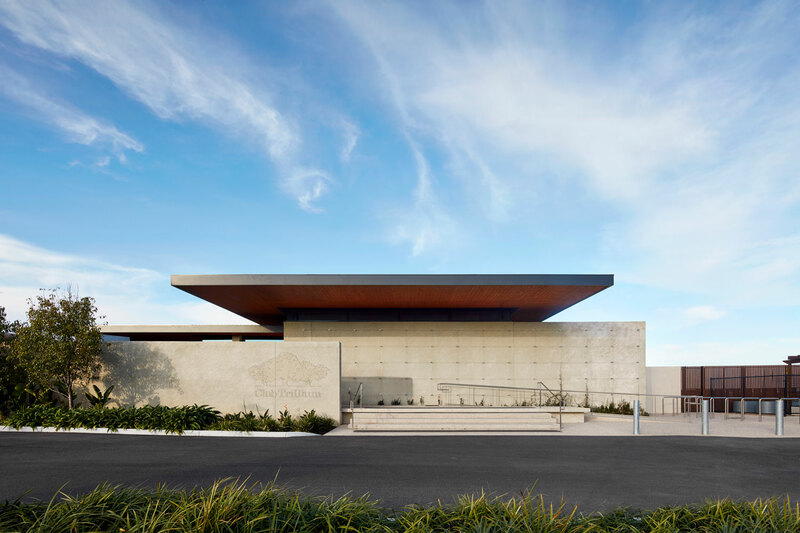 Inspired by modern mid-twentieth century architecture, its design adopts a simple form with elegant and unpretentious characteristics, highlighted through the use of masonry, stone and timber. 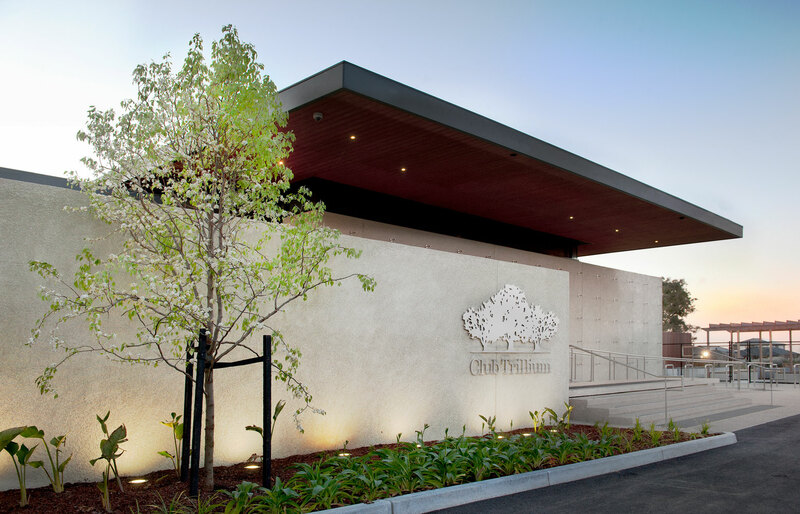 Commending the development for its contributions to improving residents’ overall health and wellbeing, Club Trillium was awarded the Urban Development Institute of Australia’s Healthy Design award in 2015.